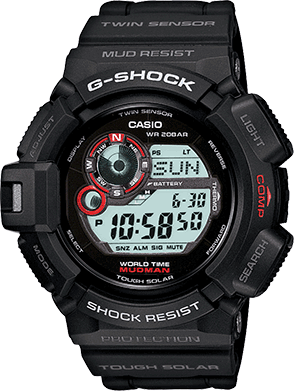 Compatible with iPhone 4S (iOS 5.1.1 and iOS 6.0) and iPhone 5. 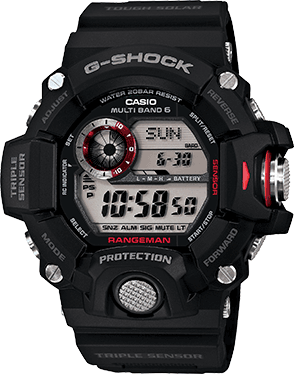 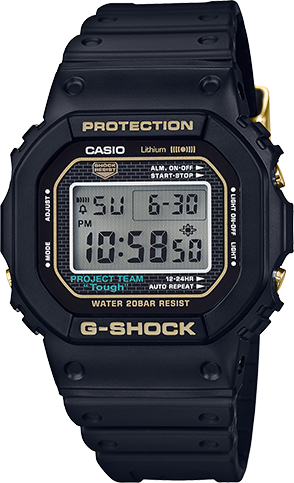 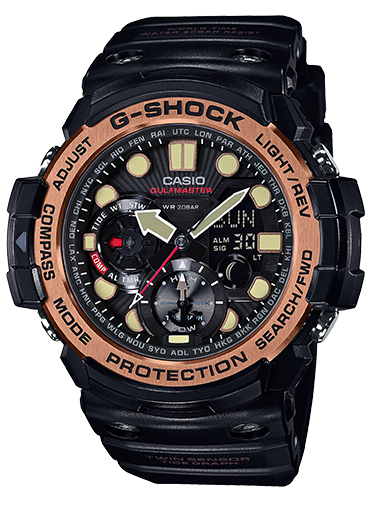 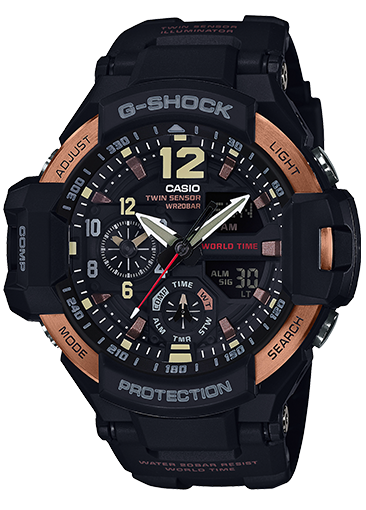 To enable connection with an iPhone 4S and iPhone 5, Casio's "G-SHOCK+" application must be downloaded from the App Store. 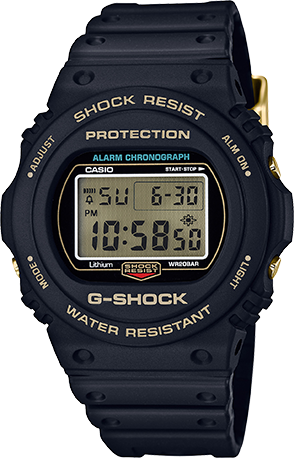 Gloss black resin band digital bluetooth watch with silver and black face.